*PRICES INCLUDED ALL SERVICING AND TYRES !!! 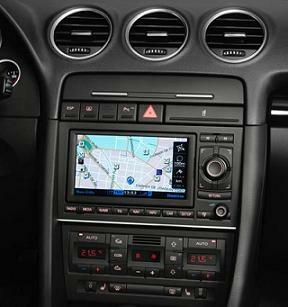 You will find our Exeo SE TECH AUTO'S prices are some of the cheapest leasing offers and prices throughout the UK. 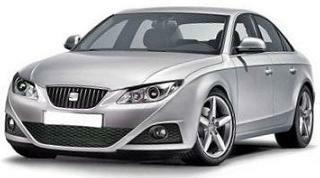 Special Offer Terms: Seat Exeo 2.0 TDi Tech SE Saloon Automatic rates based on contract hire over 36 Months. 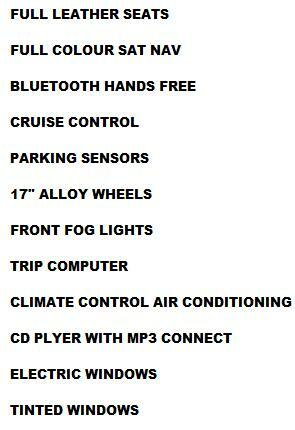 Deals are based on 10,000 Miles pa - Other terms and miles available. We take great pride in supplying the best and cheapest lease car prices.